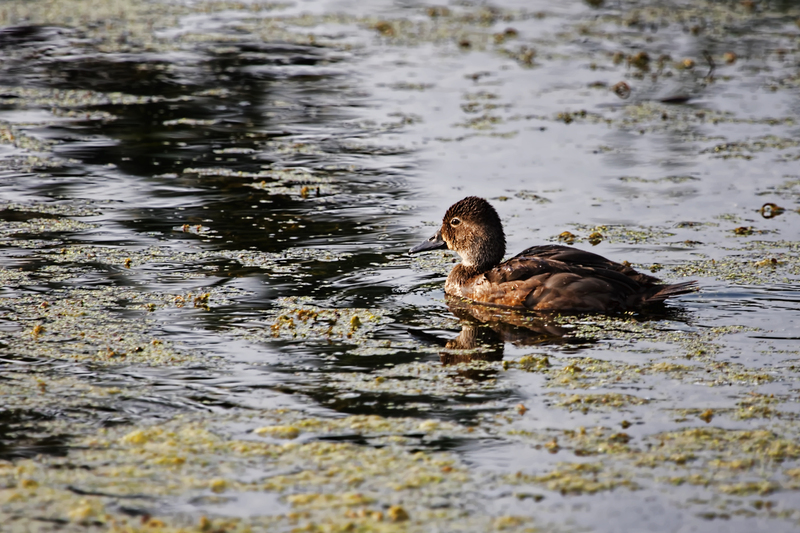 Now that the weather is finally catching up to the calendar, here's a look back at summer, with a pretty duck in Sunriver. I have a meeting with a contractor this afternoon about renovating my kitchen, and my stomach is already in knots remembering the drawn-out painful bathroom debacle of 2016. I just keep whispering to myself, It's worth it in the end. It's worth it in the end. What a dear and wise little face.